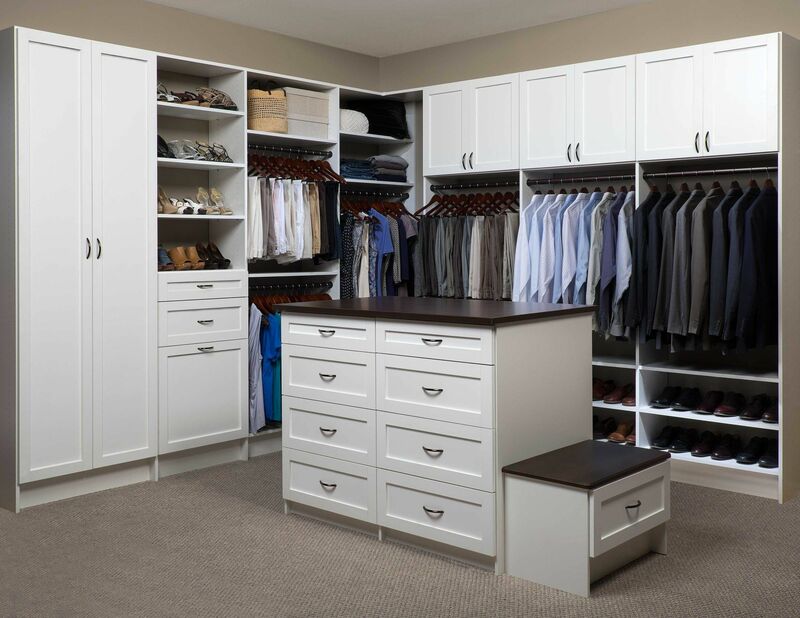 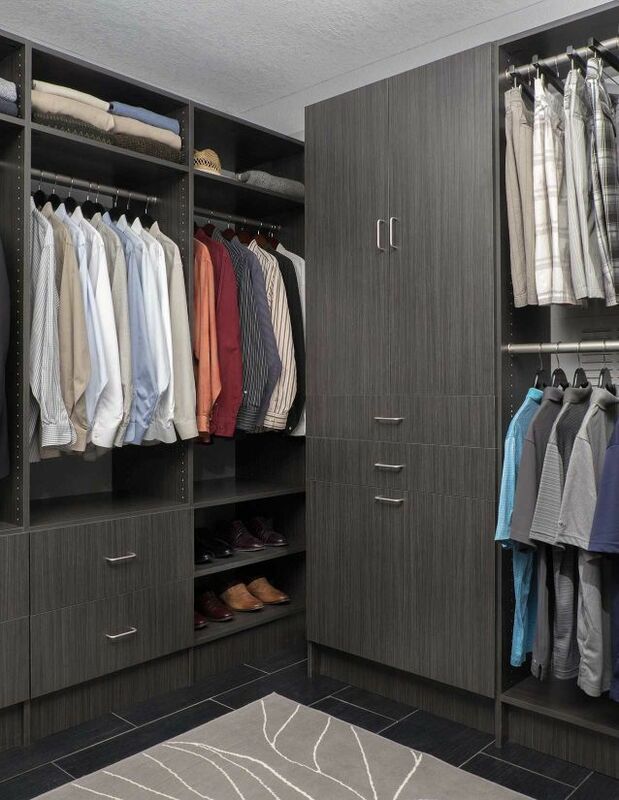 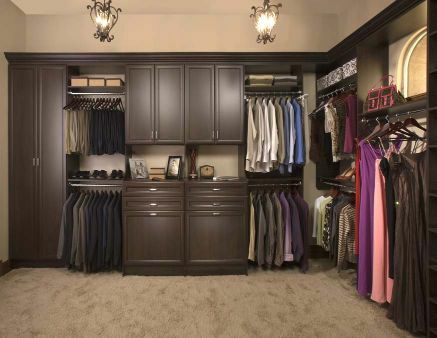 San Diego Closet Design creates practical walk-in closet solutions with a luxurious feel. 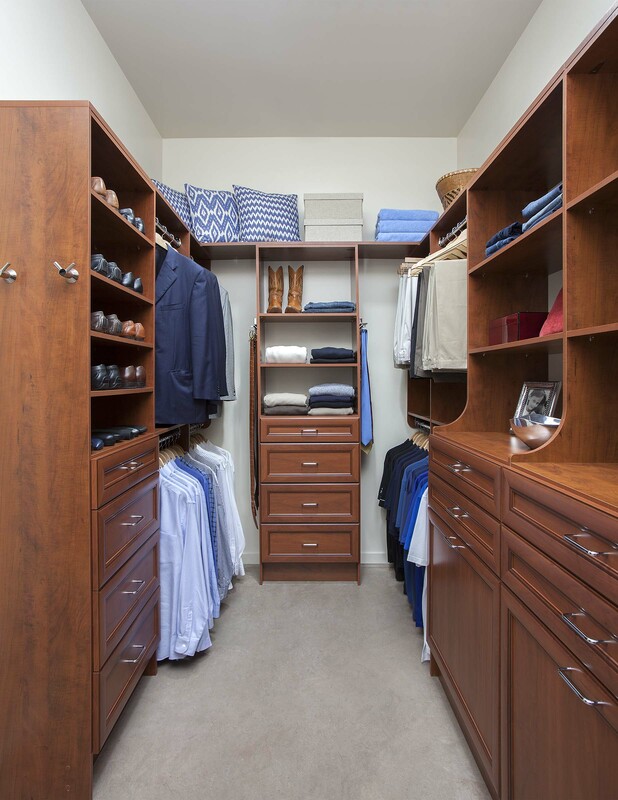 Our designers will come to you – whether you are in downtown San Diego or a surrounding suburb. 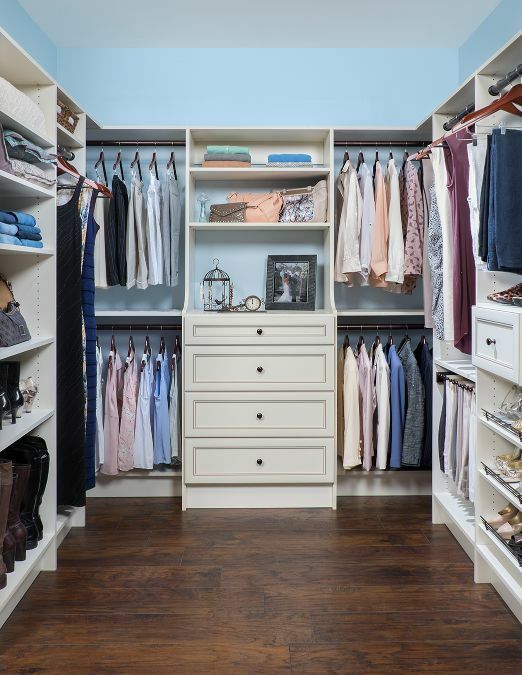 We will perform a custom evaluation to determine how your space could be optimized and what kind of installation would benefit you specifically. 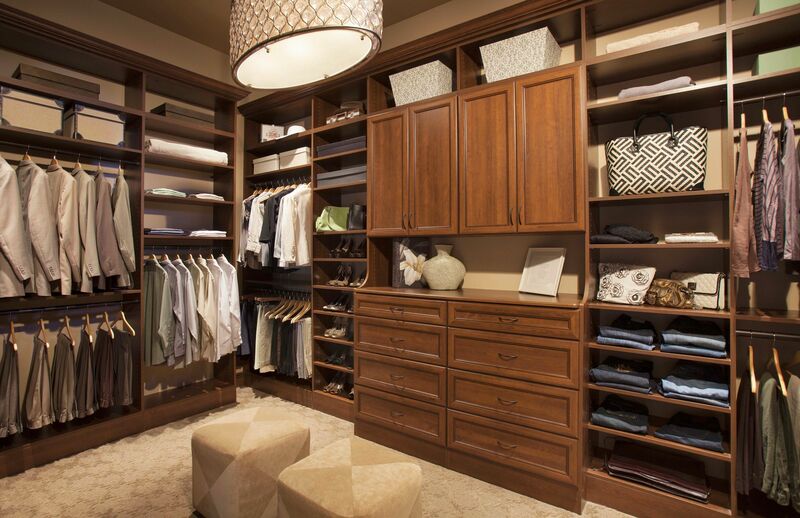 Our professionals use 3D technology to create a design on the spot. 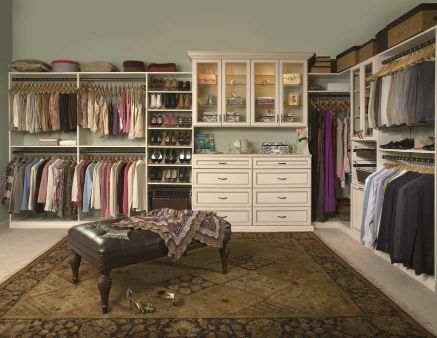 You can then view your custom closet organization, make changes, add accessories and place your order right there. 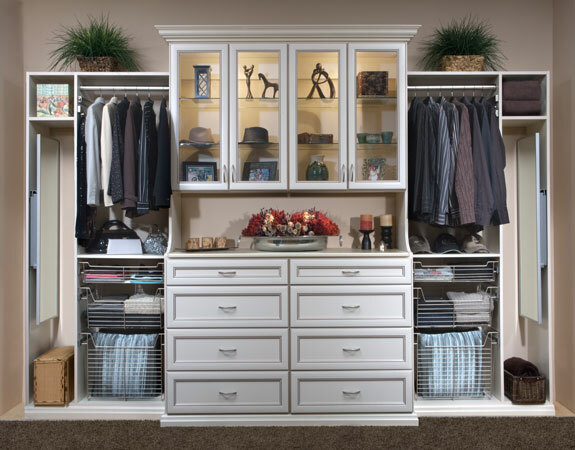 Components ship quickly and can be installed on your schedule. 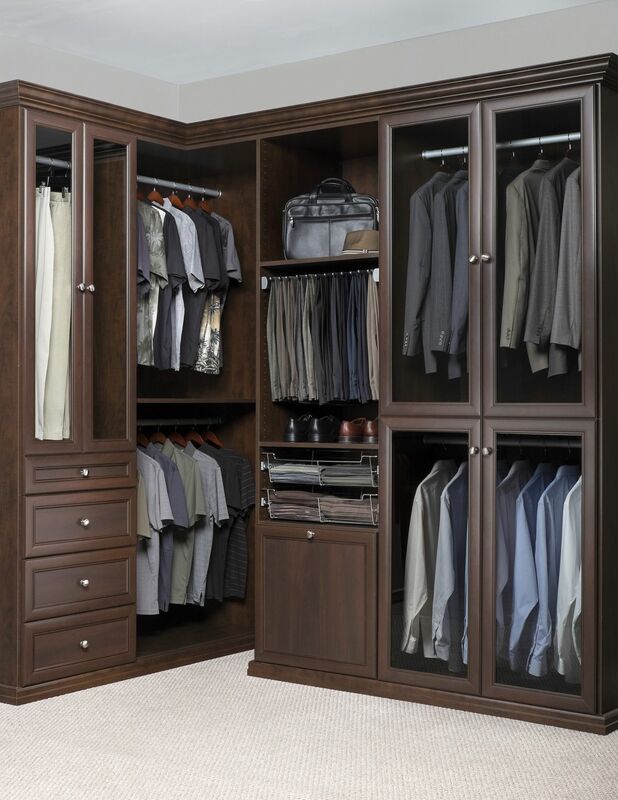 You can typically start using your customized walk-in closet in just three weeks after your initial consultation. 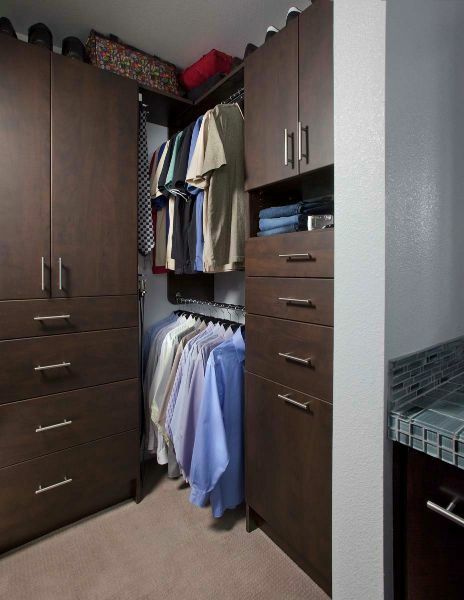 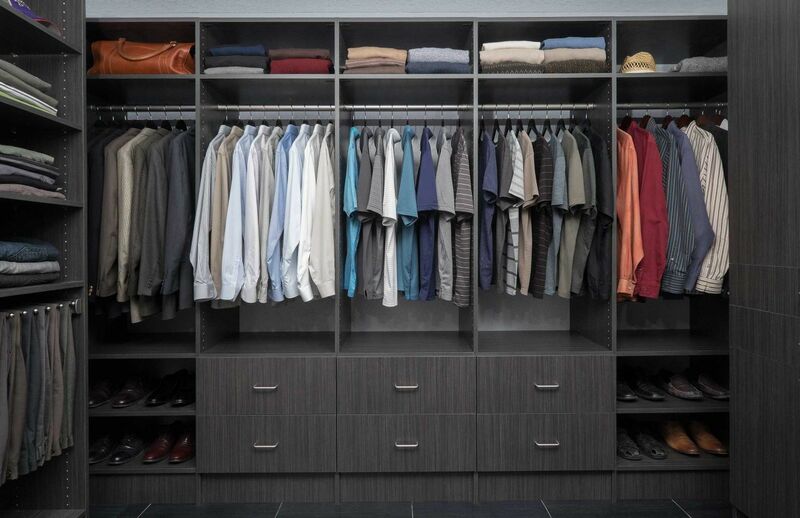 With San Diego Closet Design, you have complete control over the final look of your walk-in closet design. 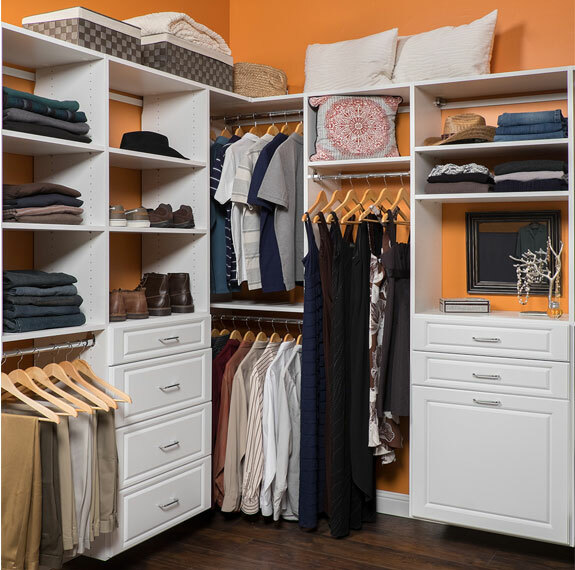 Your choice of colors, styles, accessories, and layouts ensures you have a completely custom look that is exactly right for you. 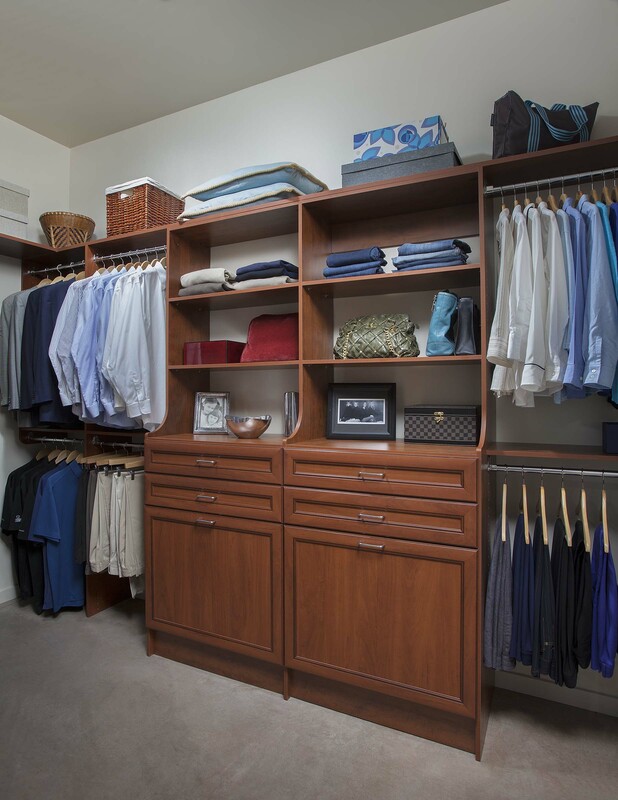 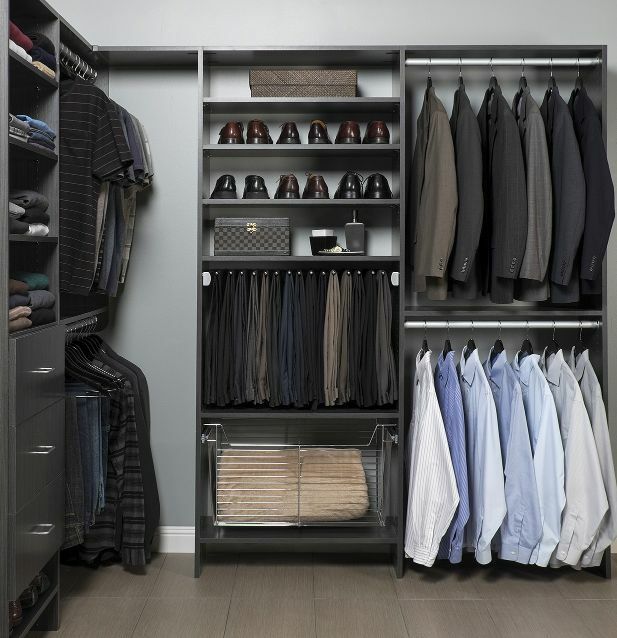 Our closet solutions have enhanced lifestyles across the San Diego area.